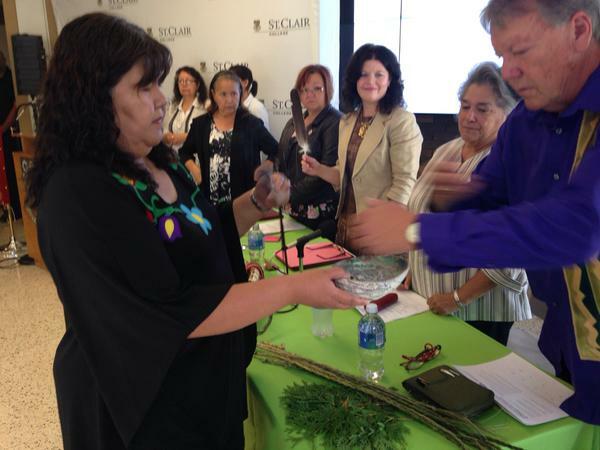 St.Clair College is the latest post-secondary institution in Ontario to sign the Indigenous Education Protocol. 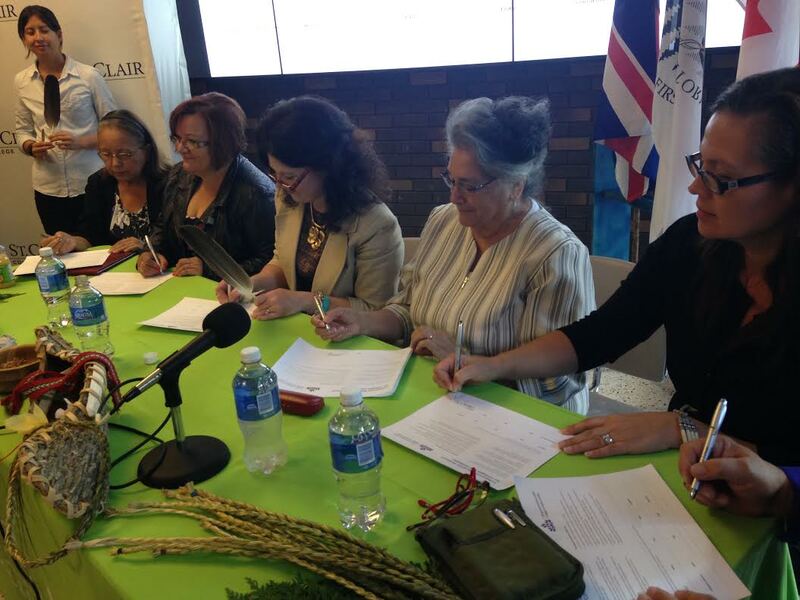 College president Patti France and aboriginal leaders, including Caldwell First Nation Chief Louise Hillier and Bernita Brigham-Jacobs of the Bkejwanong Territory on the Walpole Island First Nation, signed the document. 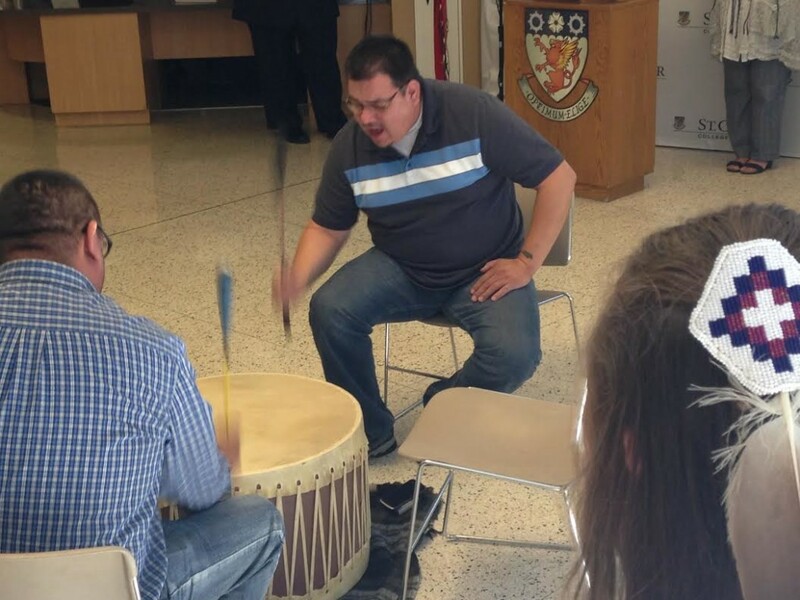 It includes seven principles including “Implementing intellectual and cultural traditions of Indigenous peoples through curriculum and learning approaches”, and a commitment to hire more Indigenous employees including senior administrators. Work on the protocol picked up last summer, and France says it’s the next logical step for the college. 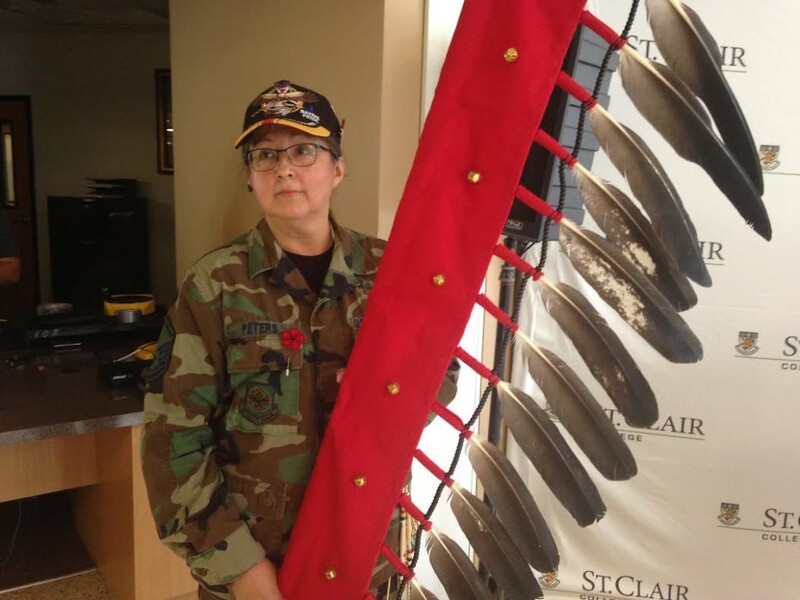 Vice-chair of the Provisional Council of the Metis Nation of Ontario, Sharon McBride hopes it’ll begin to address gaps in education for Canada’s aboriginal population. 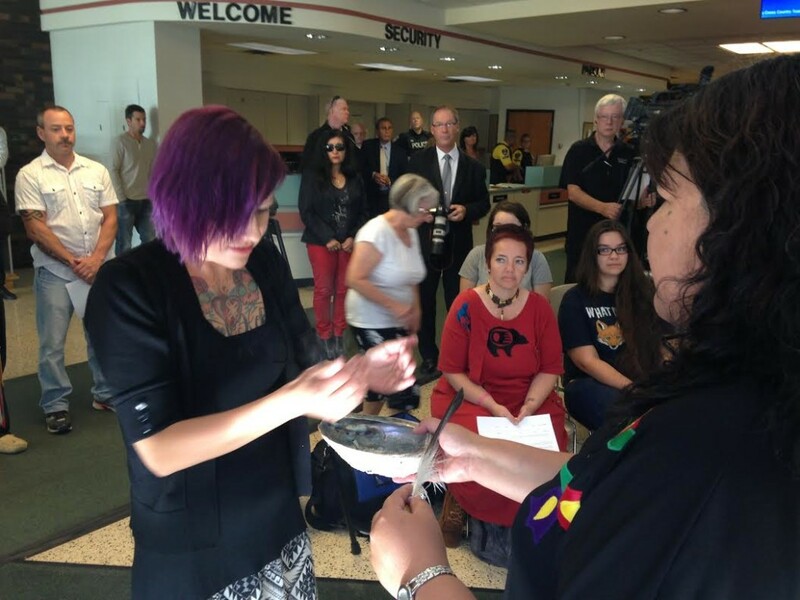 The protocol was signed during an elaborate ceremony at the college’s main campus in Windsor. 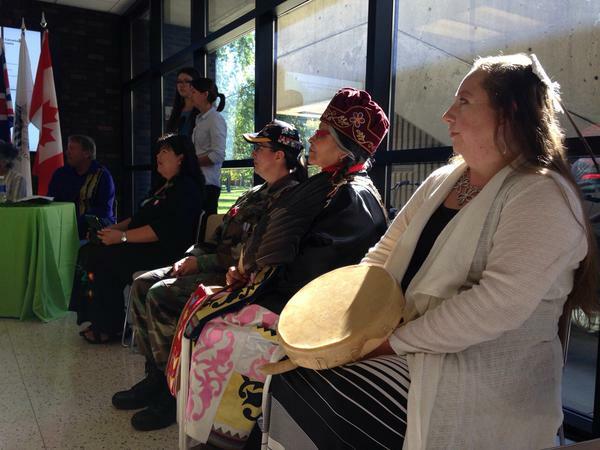 Students at the Chatham campus were encouraged to watch the ceremony via Skype.